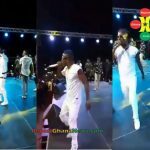 Dancehall artiste, Stonebwoy was captured on video during one of his stage performance mocking Shatta Wale’s BBC freestyle in London. 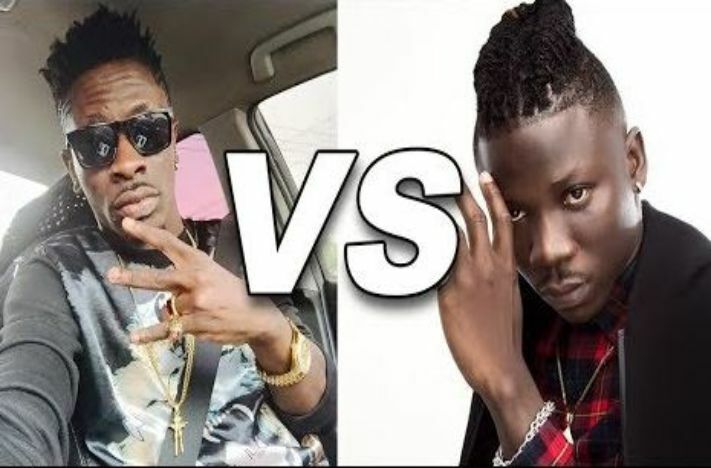 It seems Stonebwoy has not had enough of his “beef” with Shatta Wale. 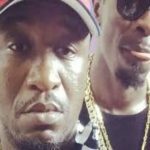 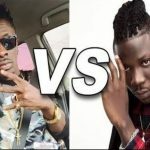 At the moment, Shatta Wale is under pressure from all angle and so he may not respond to Stonebwoy. 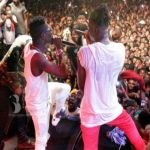 Even his former best friend, Sarkodie recently attack Shatta Wale in one of his songs.